If you ask most people what their ultimate dream is, they’re usually going to give you two different answers: they want to own their own home, and they want to run a business. Usually people start a business so that they have the money to buy their own home and then some. You can definitely increase your quality of life with a business, but a business can also become one of the hardest things that you’ve ever done in your life. There’s a right way and a wrong way to start a business. The wrong way would be to just dive in without having any idea of what you actually want to do. Far too often people are in a financial crunch and they think that running a business would be better money as well as more freedom. You have to understand that once you quit your job, you’re the boss and that means that everything is essentially your responsibility. You get to scoop up a hundred percent of the praise, but you also get stuck with one hundred percent of the blame too. That’s a point that a lot of would-be business owners skip over. 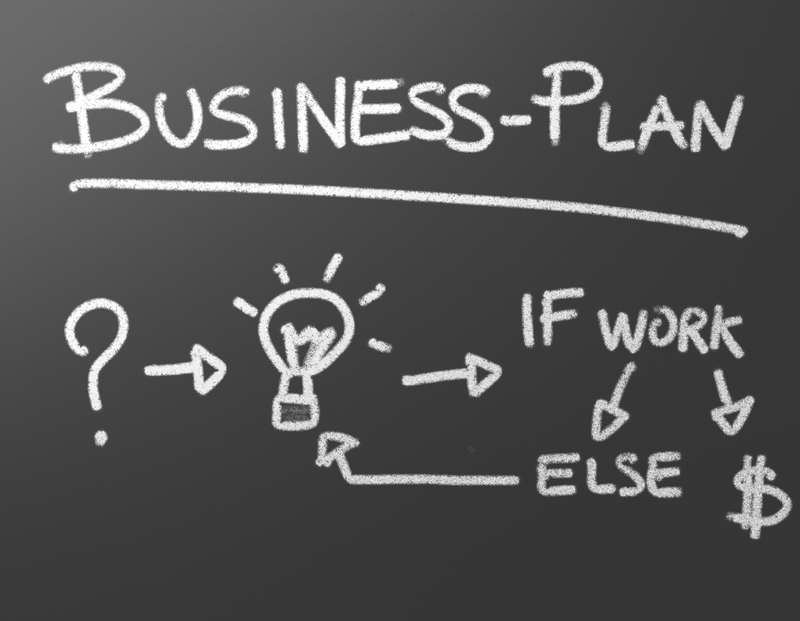 Before you do anything else, you should make sure that you actually start a business plan. This might not be a formal business plan, but any planning that you can do before the big leap is definitely a good thing. Figure out what products and/or services you can offer to the audience of your choice. You might even need to look around at your competition to see what they’re offering and how you can get into the same field s them. Reaching out and building a network professionally is a good way to see what will be involved as you make the switch to entrepreneurial life. Getting a great mentor can help you sidestep a lot of issues in your company, because you won’t have to go in blind so to speak. Your mentor should be someone that is already running a business, or retired after running a business. Someone that’s coming up alongside you can be good to bounce ideas off of, but they shouldn’t be your main teacher — in fact, they might be making the same mistakes as you! The best thing that you can do for yourself is to give yourself enough time and enough savings to enter the business world on your terms rather than having to make moves out of desperation — that’s the best way to get started! How To Self-Exclude From Gambling Sites?